think4D was built on the desire to create stand-off-the-shelf packaging. This ambition combined with the passion of our employee owners drives us to develop comprehensive packaging solutions for large and small brands. Packaging is an extension of a product on shelf, communicating a message to consumers in store. Our specialization in creative design, print decorations and the exclusive think4D tactile packaging helps brands connect directly with consumers, giving a lasting impact of quality and attraction. Our technology is breaking new ground in the market, and together with our exceptional Design, Sales and Packaging Specialist teams, I look forward to adding new dimension and excitement to your next packaging project. 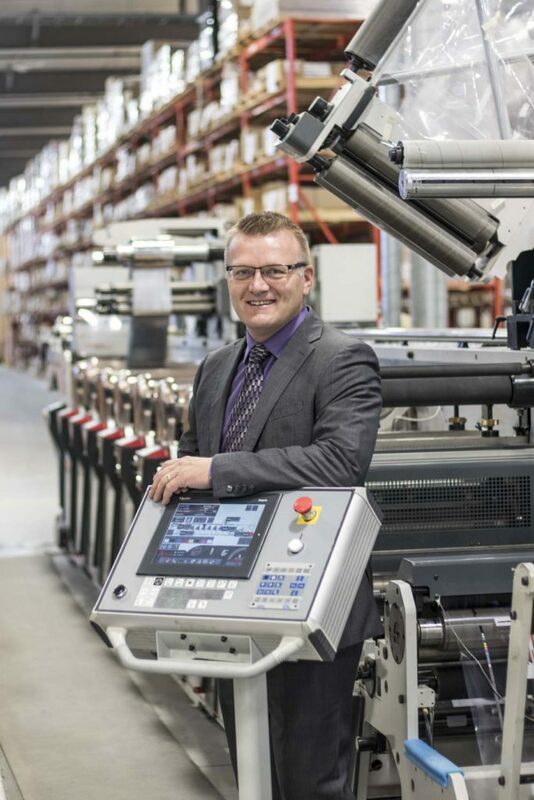 OUR VISION is to be the Premier Print and Packaging Manufacturer in North America. OUR VALUES guide our actions and frame our decisions. think4D is more then just a packaging company; we’re a group of employee-owners who are in constant pursuit of the highest quality craftsmanship in our trade.